Plantronics headsets and Plantronics headset accessories for your home, office, mobile cordless and corded phones or for gaming, voip. Comprehensive selection of bluetooth headsets for home, office and game use. Convertible headsets offering hands-free convenience. Mirage monaural noise-canceling, voice-tube headsets by Plantronics. Super lightweight Plantronics StarSet headsets with superior headset sound quality. 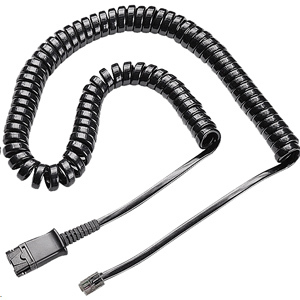 Amplifiers, replacements cords and adapter cables for Plantronics headsets.